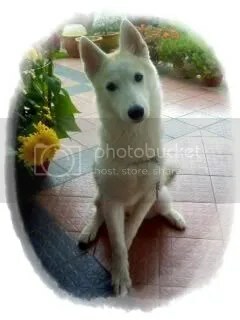 This entry was posted in Uncategorized and tagged adoption, animal adoption, canine, dog, husky, white husky. 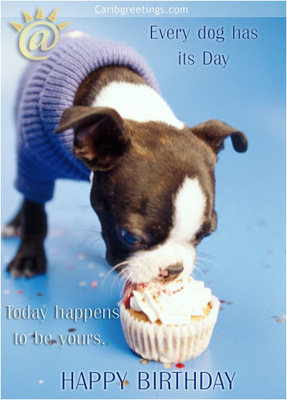 This entry was posted in Uncategorized and tagged birthday, canine, dog. 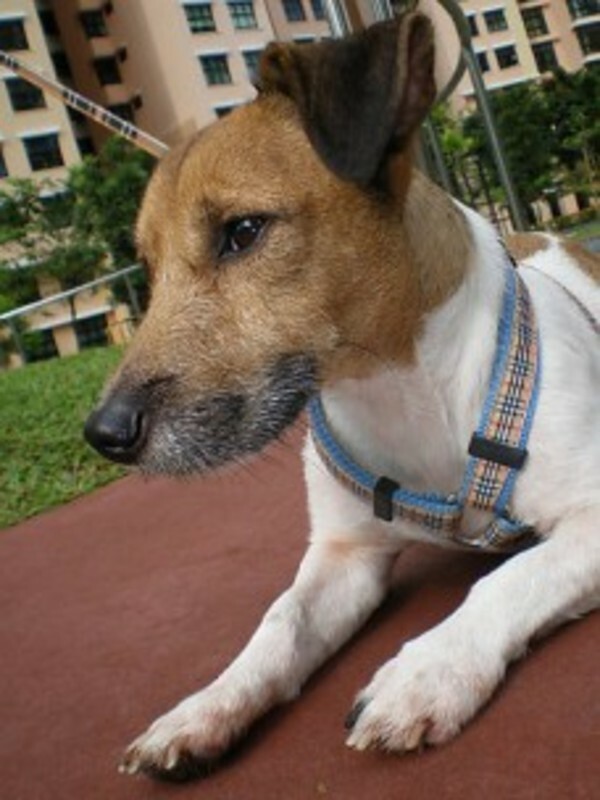 A week ago, the doggie community was in uproar when someone witnessed a dog-beating incident at Sentosa. The dog in question was a Husky and the ‘attacker’ apparantly was an Ang Moh. Netizens from the various forums began speculating what prompted the Ang Moh to hit the Husky with the intent of death. The dog owner was seen cowering her body over the Husky to shield the dog from the assailant’s attacks. Angry netizens began jumping to the dogs’ defense. “Even if the Husky did something to him, does that give him the right to beat the dog with a stick?” one netizen commented. Netizens who were slightly more cool-headed said that it’s best to get the full picture before commenting. With the whole story out, netizens began singing a different tune. Netizens began slamming the Husky‘s owner, blaming her for unleashing a ‘un-recallable’ dog in a public place thus causing the unpleasantness and putting other dogs and their owners in bad light. One netizen is now wary of getting dirty stares from the public when she brings her dog out for walks. However, there are some netizens who were more worried about “the bigger storm brewing their way” after this incident. Would dogs be banned from the beaches in future? Would all dogs be required to be muzzled in public regardless of its’ breed? “It takes just one bloody idiot to bring down the entire community” one netizen lament. “My dog is NOT aggressive…” the owner of the Husky claims but the fact now is that her dog has indeed bitten off bits of a 3-year-old’s ear. Would saying sorry now help? The 3-year-old is now hurt (and probably emotionally scarred for life) whereas the dog will most likely be put to sleep by the authorities since it has attacked someone unprovoked. All this due to one person’s stupidity. According to the report, the owner is currently unemployed and unable to compensate the medical fees which comes close to $3K. Is it worth it? Unleashing your dog at the expense of it’s life? Singapore is already not a very dog-friendly place to begin with and it’s not helping the situation with this incident blown up by the media. I’m afraid that the public are going to have more misconceptions about dogs now. Dogs are afterall, animals and we do not know when exactly their natural instincts would be aroused. By leashing up our dogs in public at all times, we are not restricting it’s movements but rather protecting our dogs from hurting others and from getting hurt by others. This entry was posted in Uncategorized and tagged agression, attack, canine, dog, sentosa. I’ve edited my previous post.? I’ll consolidate all dogs related entries in another blog.? Here are some of the dogs for adoption.? To know more about them, please click here. Oh yes, if you leave me a message using the comments function below this post, you’ll find that you can draw me a message too! This entry was posted in Uncategorized and tagged adoption, canine, dogs. Have you seen the news last night? In America, three 4-month old Chihuahua puppies were left at the SPCA by a backyard breeder. Their crime? They had no front legs. 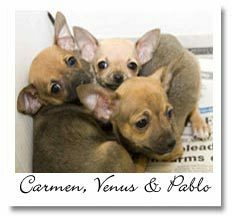 There were five puppies in this litter but three of them – Carmen, Venus and Pablo were ‘imperfect’. Nobody would probably pay the breeder good money for three Chihuahuas who had deformities thus, the bloody kotex breeder dropped them off at the local SPCA which in turn pass them to the North Shore Animal League (NSAL). Read what NSAL has to say about backyard breeding here. What future awaits these puppies now? All these misfortune could have been prevented if only the kotex breeder would take the time to read up more before breeding his dogs. More often than not, they didn’t realize that they are doing more harm than good when they venture into the breeding business because ultimately, the puppies are the ones who ended up paying the mistakes of the kotex breeder with their lives. 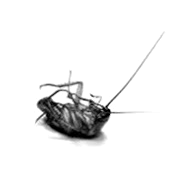 This entry was posted in Uncategorized and tagged canine, chh, chihuahua, dog.